Local students walked out of class today for about twenty minutes in protest of gun violence in school and the Parkland Florida shooting. 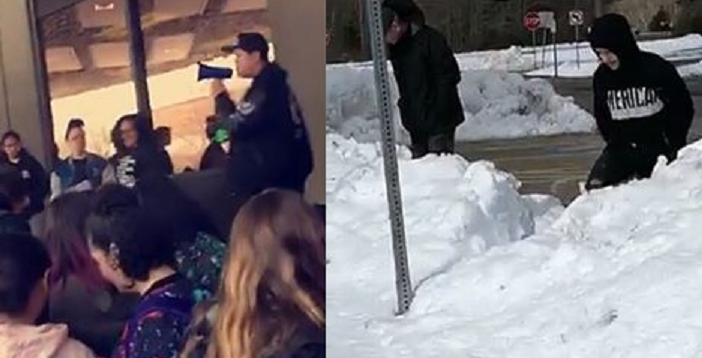 While some students at Durfee High took the protest seriously, others decided to play in the snow and make a joke of it according to some students. Mackenzie Hastie was so upset in fact, that we were sent an editorial on today’s incident.